This weekend was all about food. There was a lot of eating out, baking, ordering in food and basically a totally out of control calorie count situation. It ended perfectly with a foodie meetup over Sunday dinner. 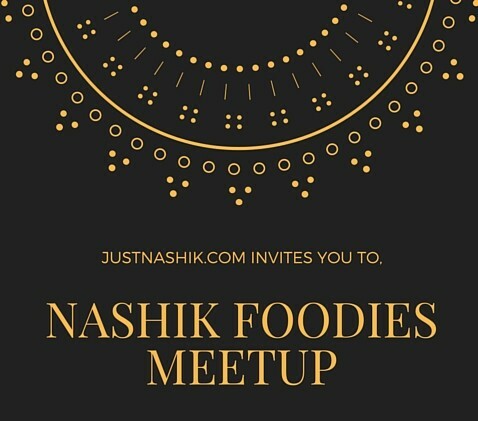 Organised by Justnashik.com and hosted by The Utsav Fine Dine Restaurant, it was a cool get together of food lovers. 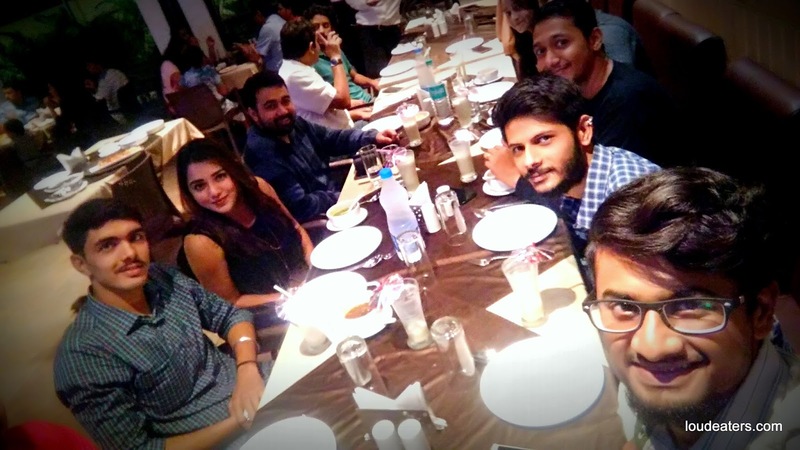 We exchanged notes about our favorite restaurants and small eateries around the city and savoured our food but not before clicking a picture of every dish because that's how we like it. Here's our meet up photo diary! Valuable for information, if there is any other blog related to this then kindly ping me.